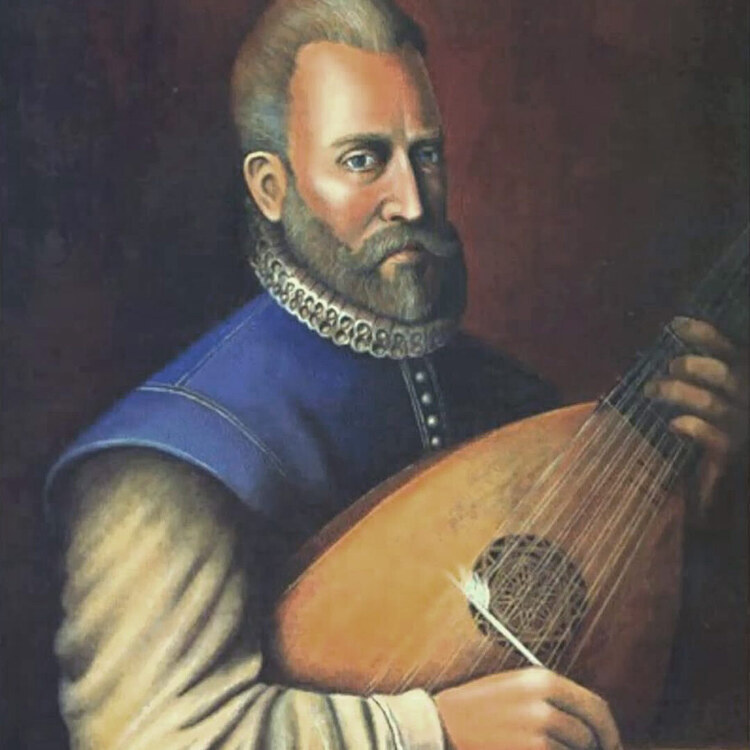 Adam Knight Gilbert leads the USC Collegium Workshop in a concert featuring the earliest known English songs, along with 15th-century carols and love songs, and lute songs of the Tudor era, performed with voices, harp, lute, viols, and winds. This program will also be presented at Holy Family Church in Glendale on Sunday, November 18th at 7:30PM. Co-produced with the USC-Huntington Early Modern Studies Institute.